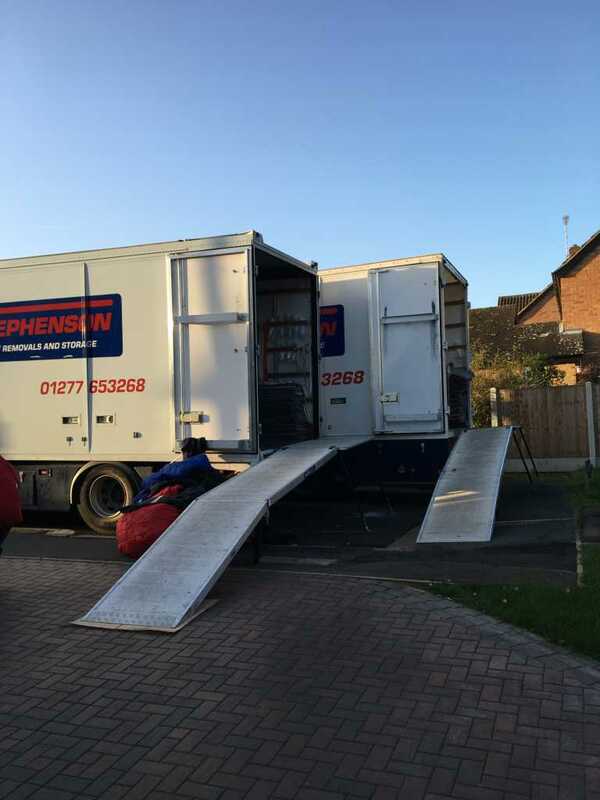 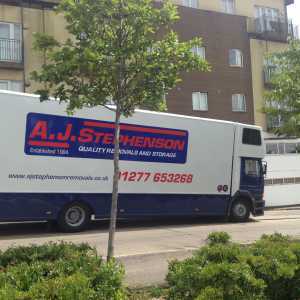 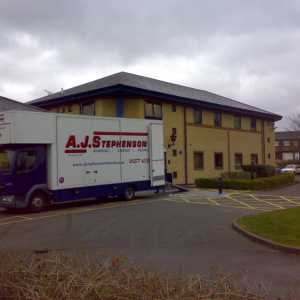 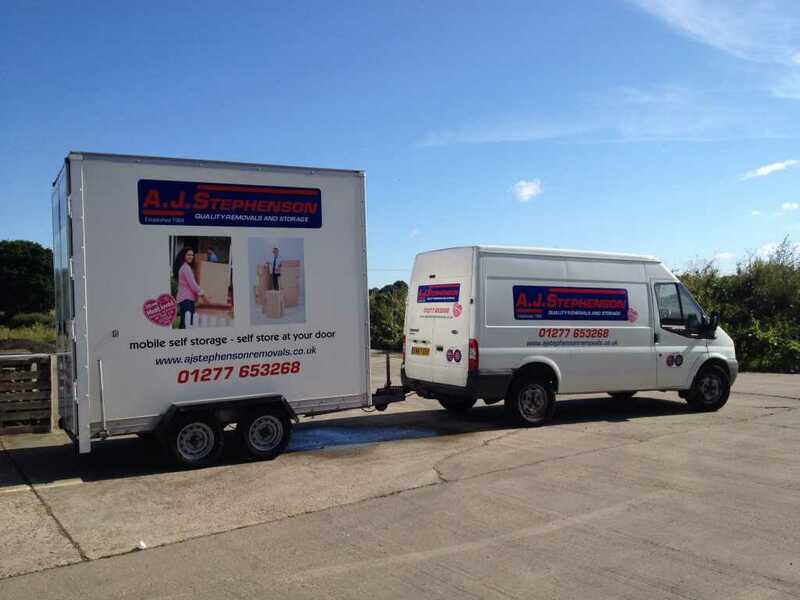 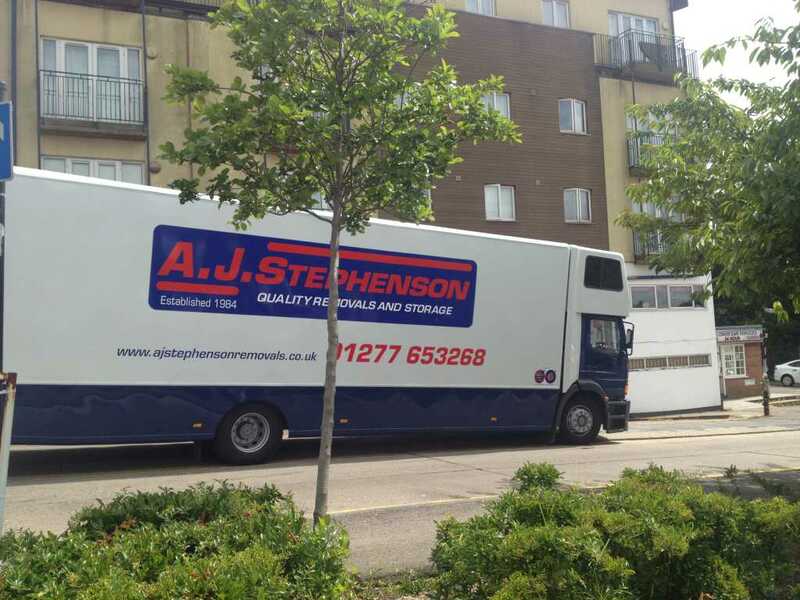 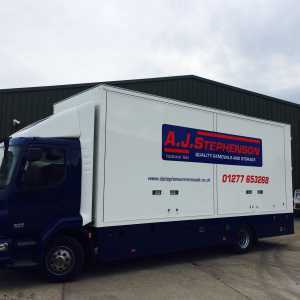 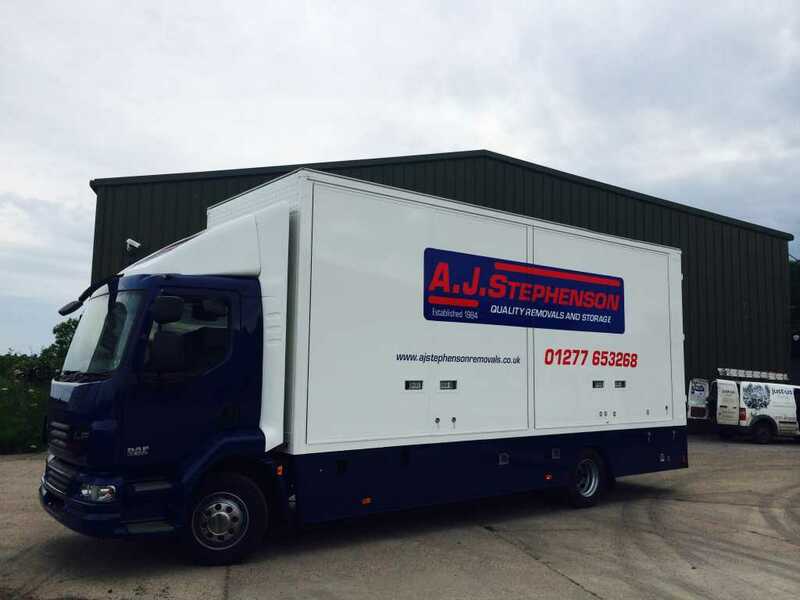 For a removals company that is unrivalled in its quality and reliability, you’ll need the outstanding assistance of A J Stephenson Removals. 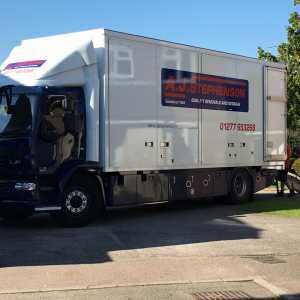 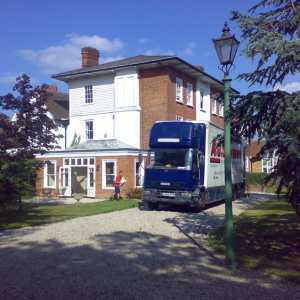 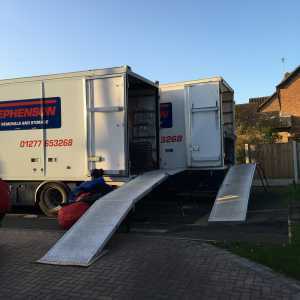 We pride ourselves on our ability to deliver an array of removals and storage services to clients in Billericay and throughout Essex. 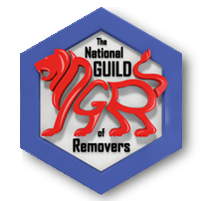 Above all else, we are committed to providing our clients with a customer service that is of astounding quality. 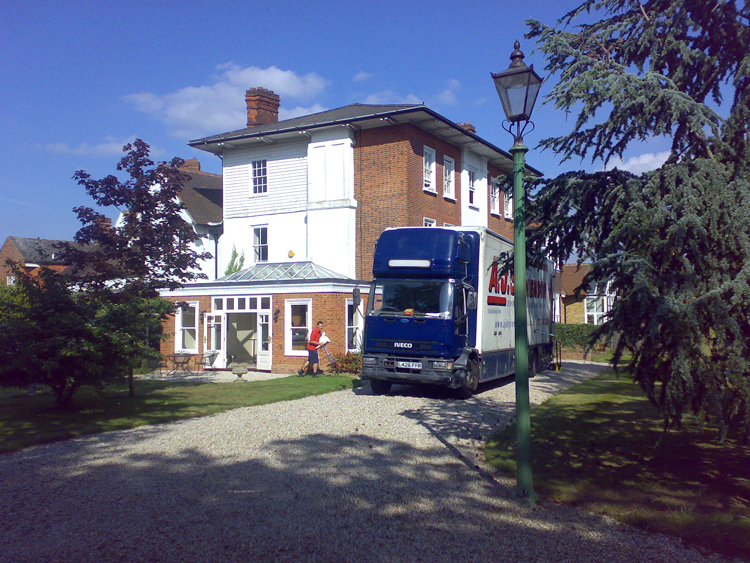 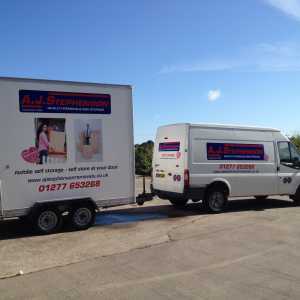 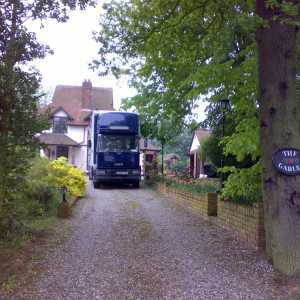 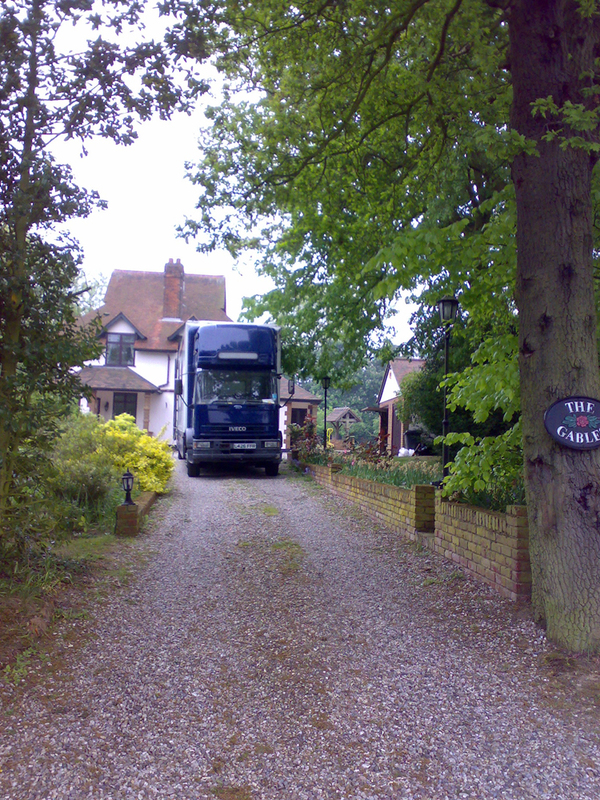 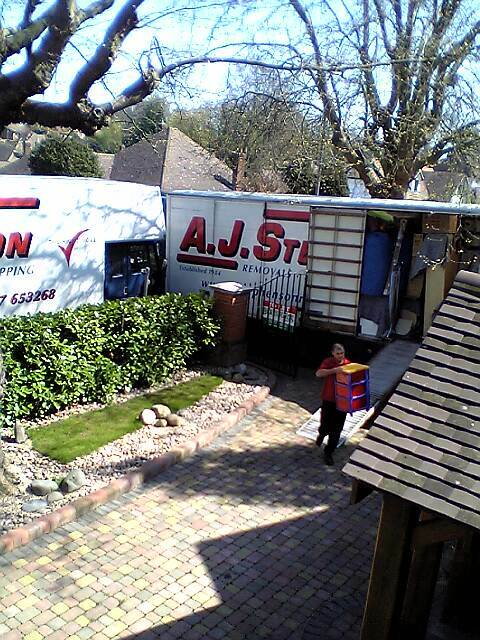 Our code of practice and ethical booking policy set us apart from other local removal companies. 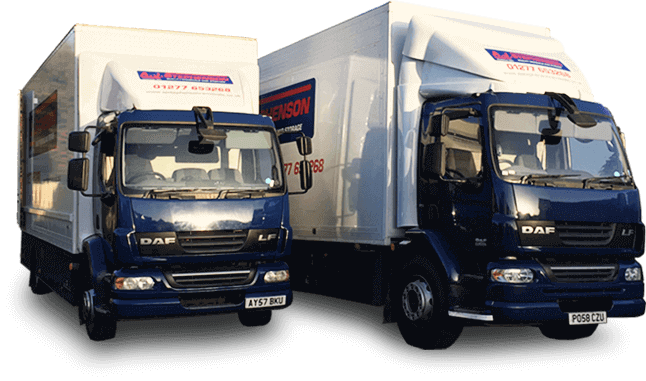 These, combined with our complete reliability, mean that you can rest assured that no matter what your requirements are, we’ll be able to help. 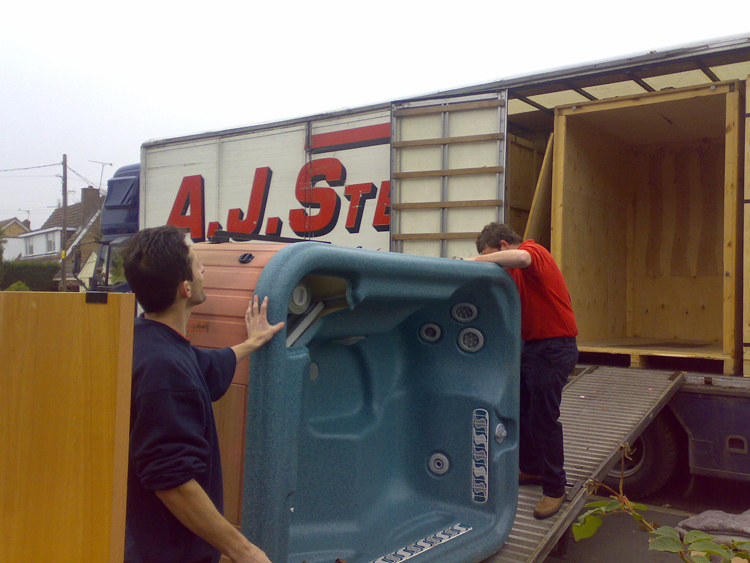 We are experts in our field and our company is second to none in the region. 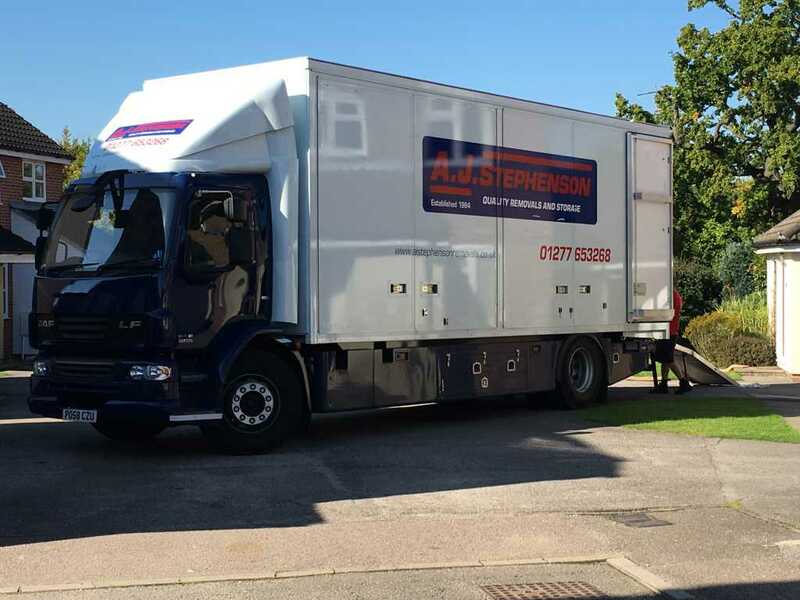 By taking care of our clients’ every removal and storage requirement, we ensure that moving home or business is as stress free as possible. 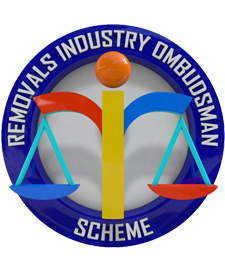 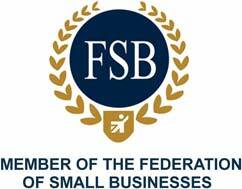 Furthermore, if you run into any problems along the way, we’ll be on hand to advise you of the best course of action. 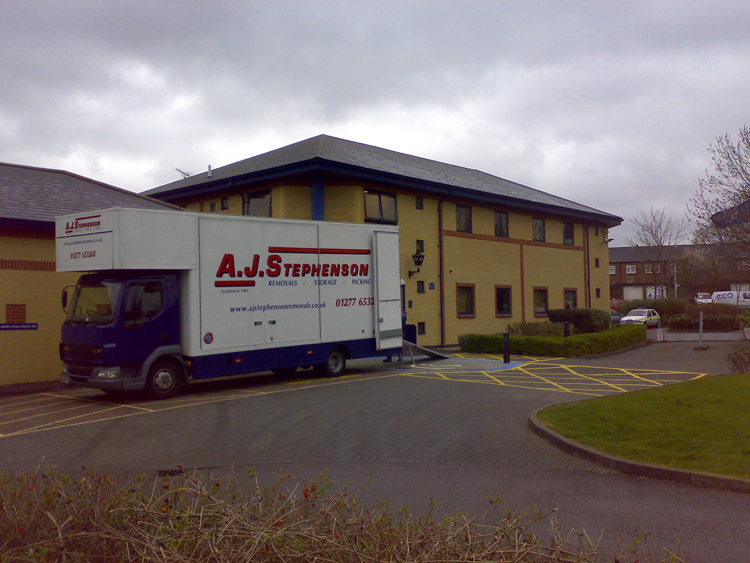 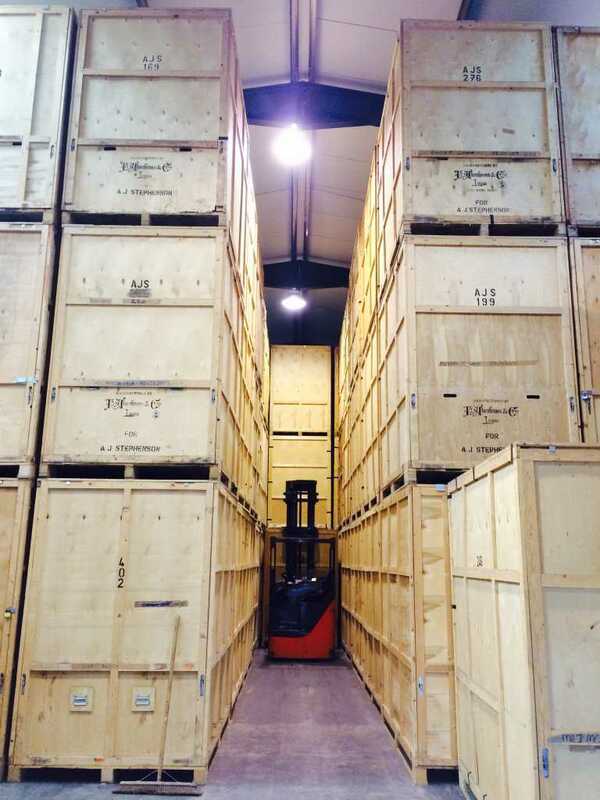 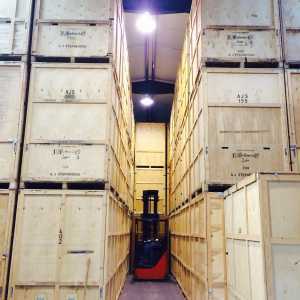 As such, if you’d like to discuss your requirements – whether a home or business move, self storage or full packing service, or anything in between – be sure to get in touch with our professional and friendly team today. 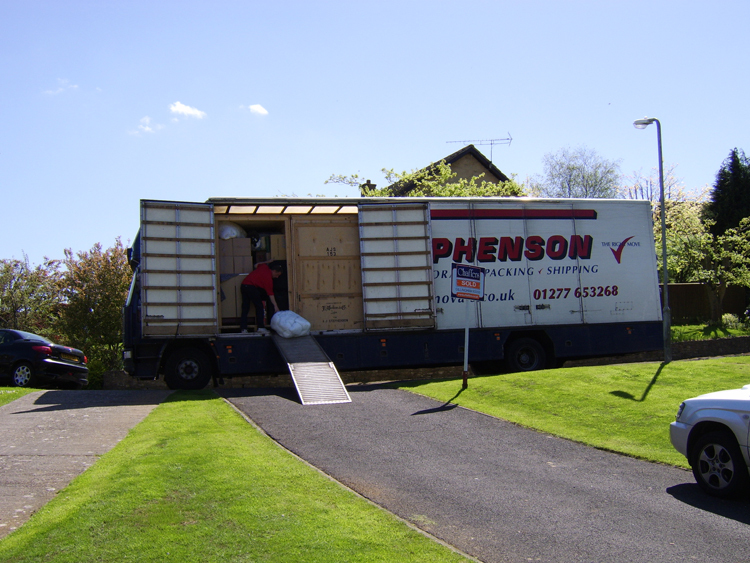 Our level of dedication and expertise is unrivalled and available for you to benefit from now!